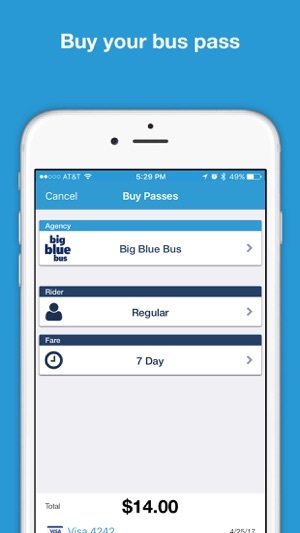 Use Token Transit to buy passes and ride public transit using your phone. 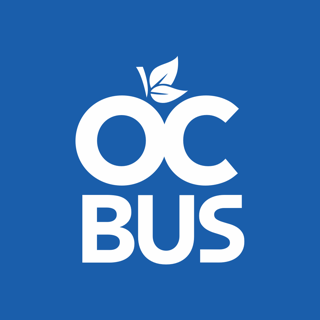 Easy, quick, and convenient: buy your passes and ride the bus anytime. 1. 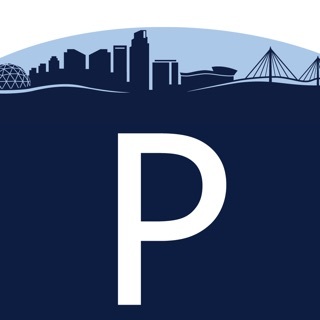 Purchase - Select your preferred fare type in the Token Transit app. 2. Activate - When you are ready to ride, tap your ticket to activate. Your phone holds all your tickets. 3. 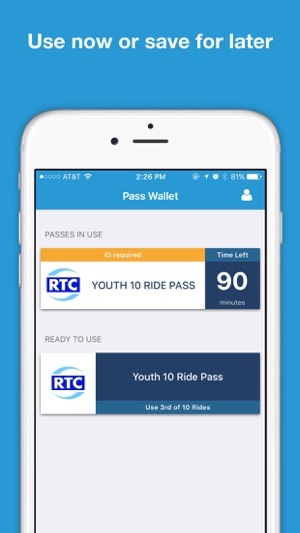 Ride - As you board the vehicle, show the driver your digital ticket. Download and start riding today! Live in over 60 cities across the country. Fixes a mis-configuration in the test environment. It took me a while to find the right agency, but the app seems to work like a charm. I bought passes from the incorrect agency twice and was refunded both times; a very nice move, that I didn’t have to suffer from my mistakes. The first time I couldn’t find my agency, so I just found a description that kinda fit. 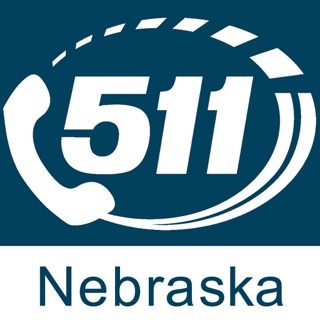 The second time, I choose the correct (ADA) service of the agency, but from what I have experienced, using this app is as simple as bringing up the app and displaying your ticket. Each ticket lasts 30 mins so I can get it ready as soon as I see the Transit pull up. I haven’t looked up what to do if your phone dies, or if you lose it; those would be good to know. Token Transit works smoothly and quickly for me. When our small local transit system offered free rides, I had already activated a day pass. Just two phone calls restored my money to me! The dispatch center for the bus gave me TT’s number, and I left a voicemail with my name and explanation. Most kind! I also appreciate that this free app is a boon to our transit system, which is a public service with a lot of expenses. Here is a way to simplify collecting fares, that has no additional equipment needed on the bus! I hope more counties will implement it, for the benefit of riders and transit budgets, too. 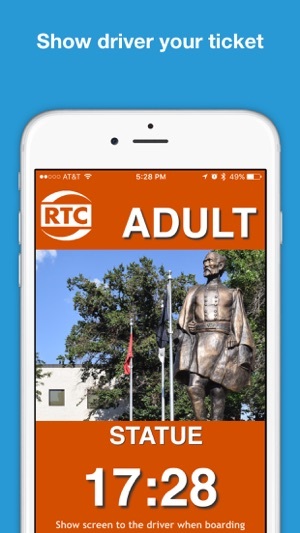 I downloaded this app for my son to ride the bus. It eliminates him having to have exact change and gives me the option to pre-pay bus passes for him. The customer service is great as well! My son activated a pass because he saw the bus approaching the stop. The bus didn’t allow passengers to board due to maintenance issues and he ended up not being able to use the pass he activated. I called the bus agency and they gave me the number for Token Transit. I left a VM on a Friday evening and received a return call the same day. They credited my son’s account.